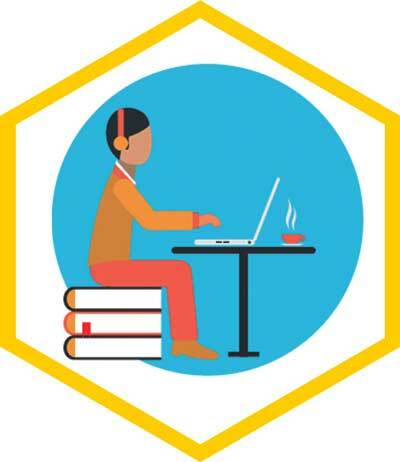 With the development of the Internet technology, online examination has become more and more popular since it helps people save much energy and time. It provides an efficient and effective way of teaching and learning. . It is very much useful as it manages time by reducing lengthy process of conducting examination. Students can get instant results by automatic evaluation system. A Competitive atmosphere is created for the students by switching to this system. 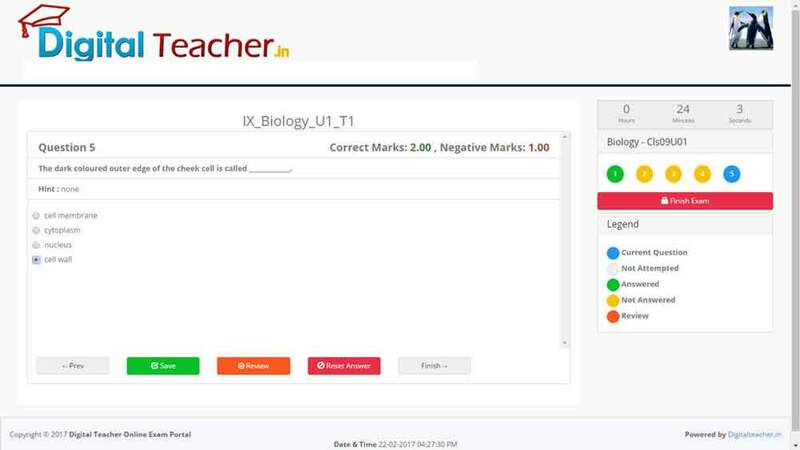 Beneficial for students to conduct a paperless examination. CODE AND PIXELS is a pioneer in providing ‘Online Examination Software’ to leading educational institutes and Universities which emerged as very useful tool for students to prepare for no. of competitive exams. 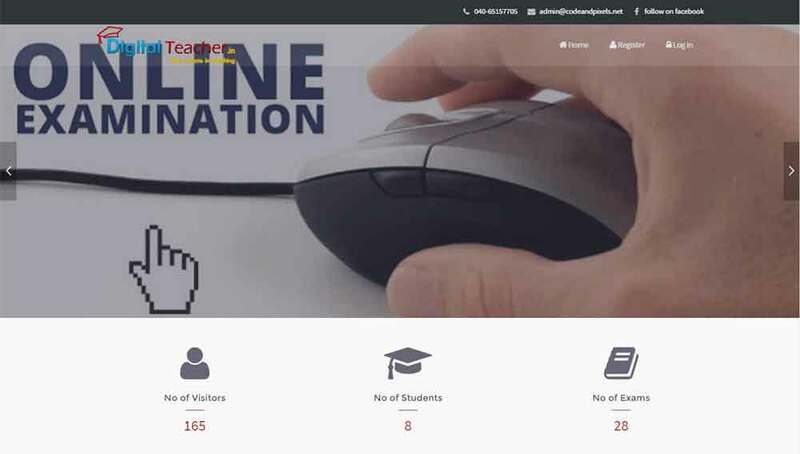 Today, almost all exams and recruitment tests are being conducted in online mode. If a candidate is going to appear for exam in online format then he must get prepared in a similar environment. Easy to adopt and affordable customization and no restriction on number of users, easy to use and mostly user friendly. It can be used anywhere any time as it is a web based application. It reduces manual work, maintains accuracy and saves time. Built-in question management, categorised as subjects,topics, sub-topics, difficulty level settings. Create, assign and publish exams for selected group of students. 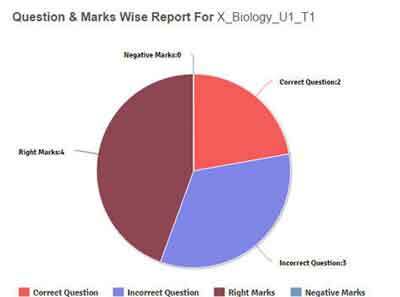 Instant results on exam completion. 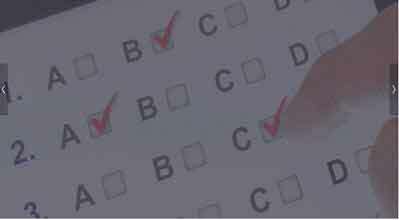 Fault tolerant, secure and scalable examination system. Shuffling of questions and the options for better practice. Countdown timer to provide accurate start and end time. Reduces manual work, maintains accuracy and saves time. Simplest-to-use & most user friendly interface. 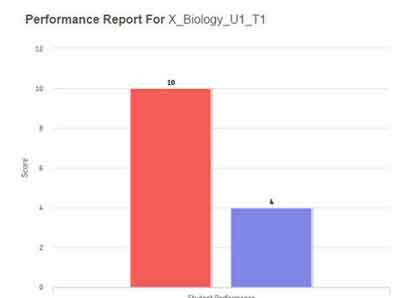 The performance of the Student can be easily checked. It can be used anywhere any time as it is a web based application. Built-in Question management, categorized as subjects, topics and difficulty level. 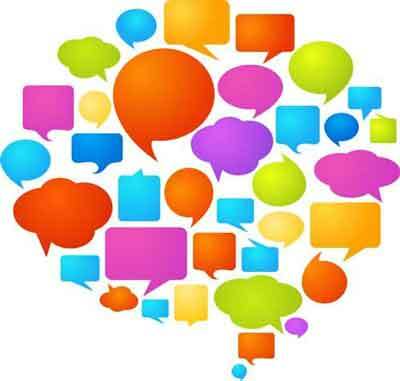 Messaging system for latest updates and alerts. Management of student database using dedicated dashboard. 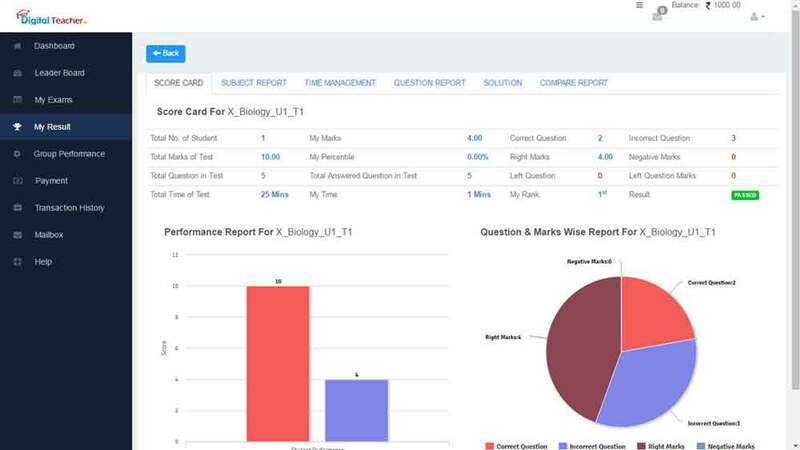 Very easy to add, manage student database with dedicated dashboard. Create, assign & publish exams for selected group of students. Get instant results on exam completion with certificate, explanations for questions & graphical analysis. Built-in information management to get latest news, updates, shared articles. Time Management, Subject Report, Question Report, Solution, Compare Report. Monthly wise performance and Exam Wise Performance. Result and Pass certificate in PDF.